NHL News : The Hurricanes finally sold?! Is it the end to all the rumors? National Hockey League fans did not know when it would happen, but were pretty sure that it will. Now, it seems more possible than ever, as RDS reports that the Carolina Hurricanes are about to be sold. 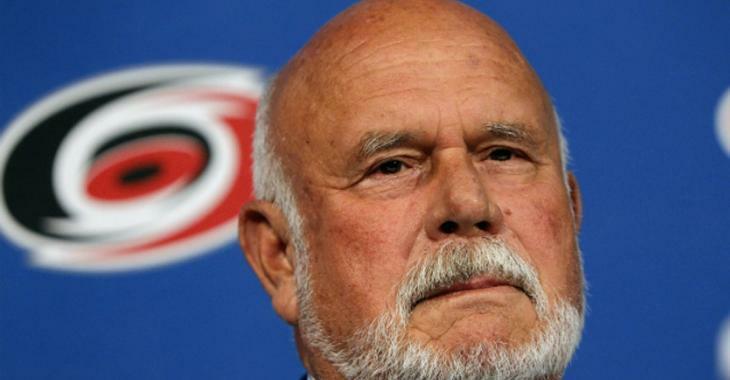 According to trust-worthy sources, the current owner Peter Karmanos Jr has apparently accepted to sell his team to Thomas Dundon, a rich businessman from Dallas. However, though sources close to the situation acknowledged a strong interest from Dundon, it could be an association between the Texan businessman and Karmanos than a purchase. No financial detail has been revealed about this possible transaction. The NHL will also have to analyze the association or sale. NHL commissioner Gary Bettman and general managers will be meeting on Dec. 7 fun Florida and could discuss and evaluate the transaction then. A little more than a week ago, Santander Consumer USA agreed to pay Dundon, who was the subprime lender’s former chief executive, chairman, and one of its founders, more than $700 million in an exit deal. At the time of Dundon’s departure, it was announced that Dundon, who founded the company in 1995, would continue as a member of the board and senior adviser. The Hurricanes have been at the centre of sale rumors for many seasons now, but for the first time, it looks better than just mere speculations. In 23 games this year, the Canes have a 10-8-5 record.